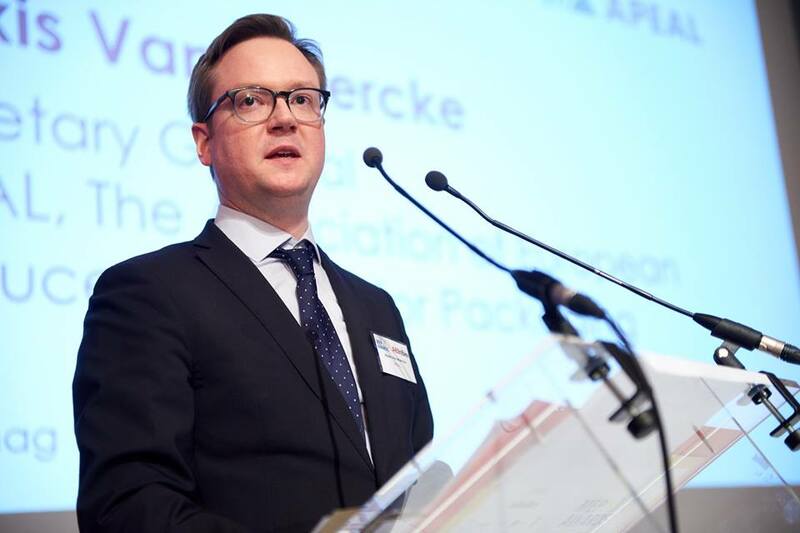 Alexis Van Maercke, secretary general, will join an interesting line up of speakers tomorrow at the Packaging Waste and Sustainability Forum & Dispensing Forum in Brussels. As part of a panel debate Alexis will discuss why choosing packaging materials that recycle infinitely is the right choice for a truly circular economy. Indeed the inherent chemical and physical properties of steel do not change regardless of how many times it is recycled, contrary to many other packaging materials that have a finite number of recycling cycles or cannot be recycled at all.